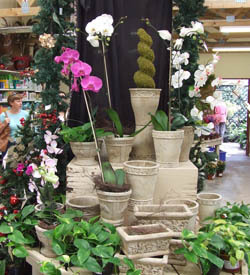 Established in 1937, Floradale Nurseries & Garden Centre is one of South Africa's oldest garden centres. Our family nursery business started in East London and has grown to Port Elizabeth. 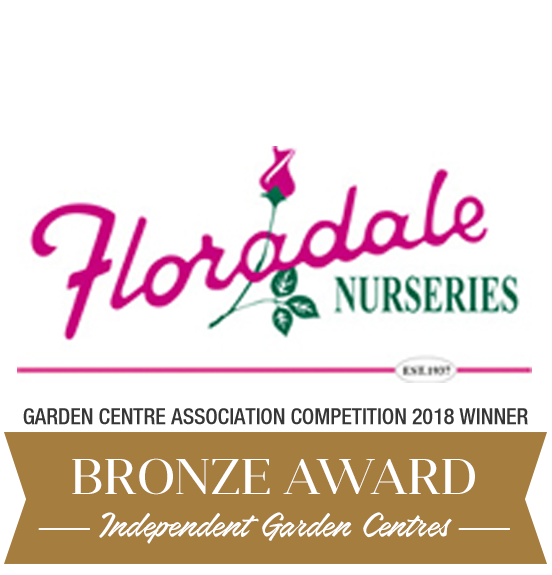 Floradale is committed to offering an exceptional range of quality plants from familiar favourites to more rare and unusual varieties. We are well stocked with a choice of pots, tools, seeds, pebbles, and garden ornaments and accessories. Gift vouchers are available. Our garden centres offer restaurant-coffee shops for your refreshment and jungle gyms to entertain the little ones.